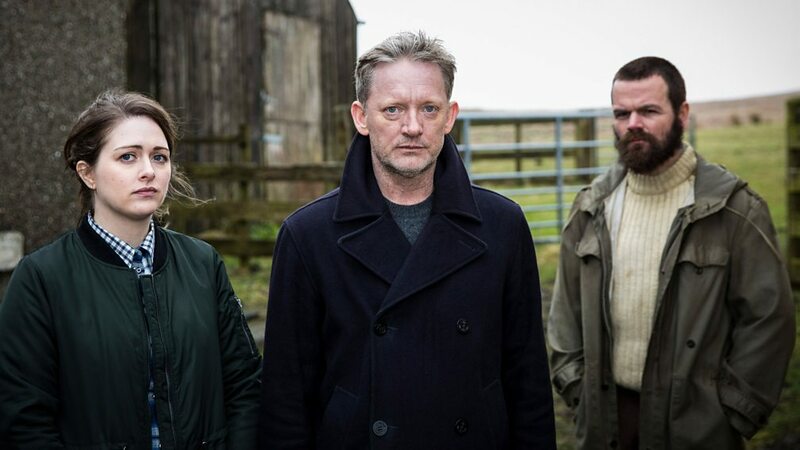 FILMING for the fifth series of BBC crime drama Shetland got underway in Glasgow today (Monday). The show’s cast stars are expected to head to Shetland in the coming weeks after shooting scenes on the Scottish mainland. Over 4.5 million people tuned into the show as the fourth series came to its finale in March. Viewers were pleased to hear an announcement afterwards which confirmed the programme had been renewed for another series. Producer Eric Coulter said the team is “delighted” to bring Shetland back. Characters like DI Jimmy Perez and Sandy Wilson are due to return to the popular series. “Another thrilling series of dramatic twists and turns lies ahead with Perez at the helm,” Coulter said. Shetland, meanwhile, was recently voted as one of the best British crime dramas of all time. It came ninth in a poll of Radio Times readers, topping the likes of A Touch of Frost, Midsomer Murders and Broadchurch. Inspector Morse was selected as the most popular British crime drama.